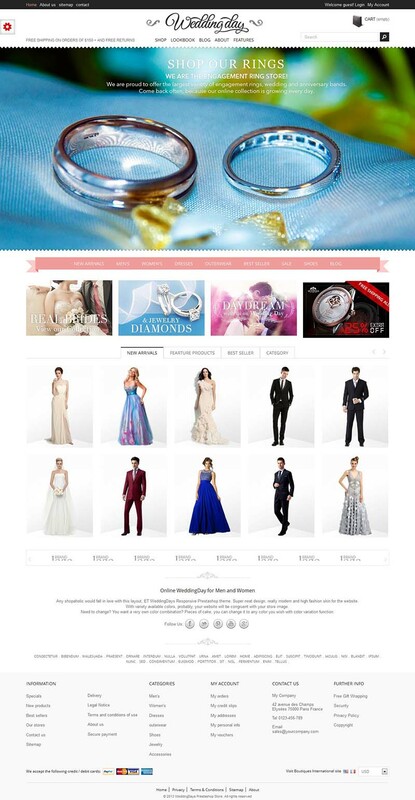 WeddingDay is a simple and responsive Prestashop theme for wedding stores and gift shops. 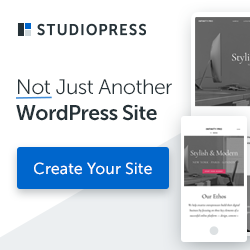 This theme has a well-organized layout and creative page structure with some nice visual effects. Featured products are sorted out in categories, featured categories are displayed under scroll effect and a mega menu is very helpful in guiding customers to their favorite products. A friendly search engine, multiple language and currency are all supported.